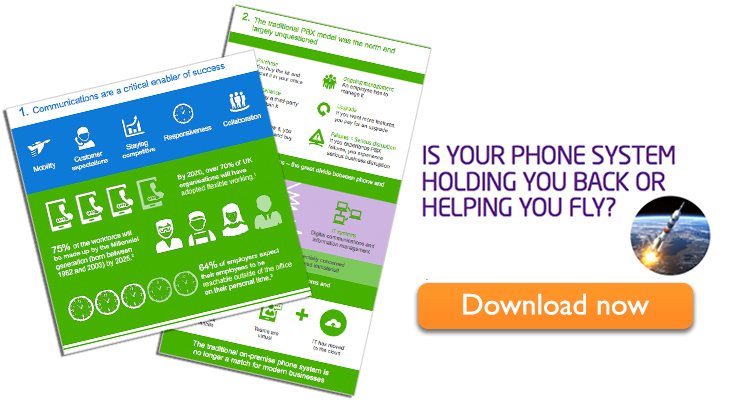 Infographic – Is your phone system holding you back or helping you fly? Should you be looking to the cloud to get ahead? The price you’re paying for your traditional phone system isn’t just made up of direct costs, such as equipment, maintenance and upgrades. You’re also paying hidden indirect costs – and these are the costs that are really damaging your profitability.